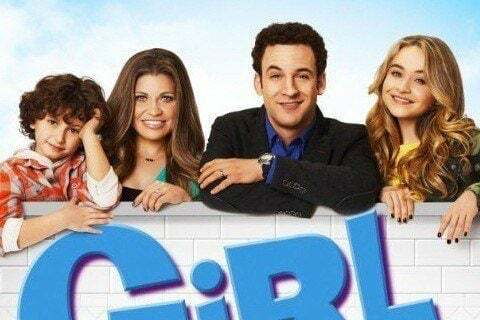 This revival follows the young lives of the children of Cory and Topanga Matthews. The show takes place more than a decade after the events of Boy Meets World. The show was nominated for multiple Teen Choice and Primetime Creative Arts Emmy Awards, among others.